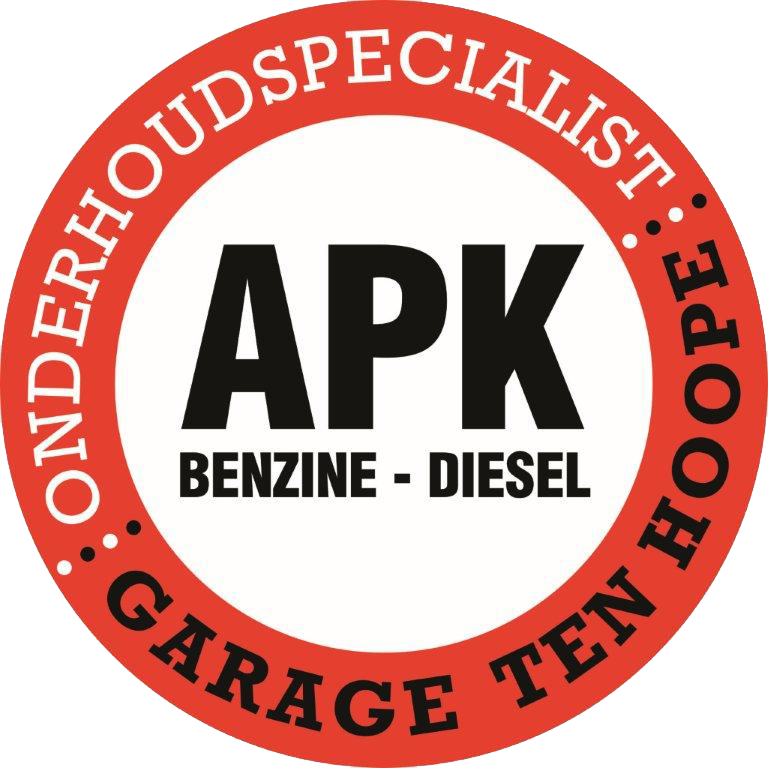 Garage Ten Hoope can arrange your APK (Mandatory Check for your Car). Our APK Specialists will make sure you can use and drive your care safely. Combine APK with your yearly maintenance. When paying for an extended check the APK is free of charge.